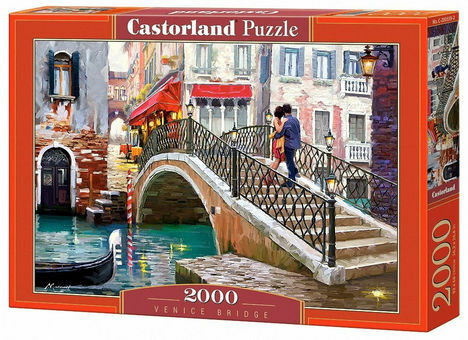 Stacking puzzles is a creative entertainment regardless of age. Develops perceptiveness, teaches perseverance and exercises concentration. 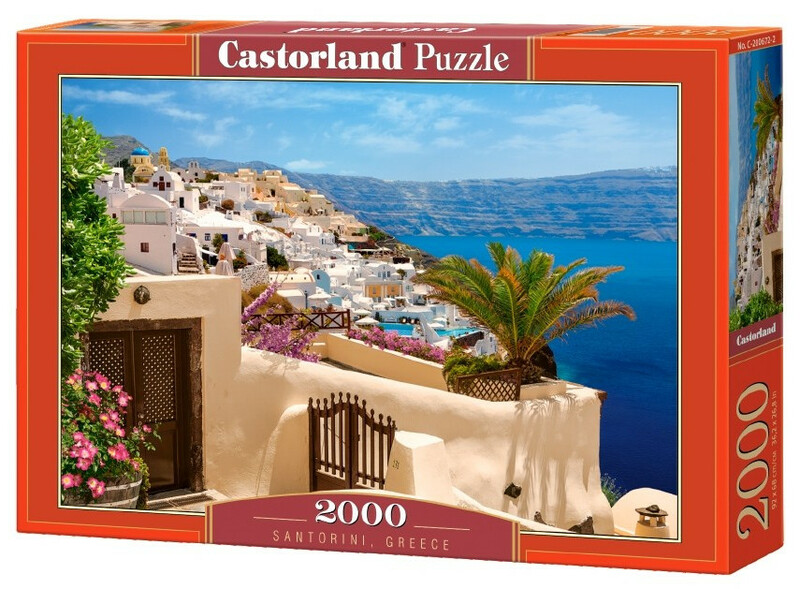 It is a challenge with which you can fight alone or in a larger group.The puzzles are characterized by high aesthetic and functional values.All Castorland products meet international quality and safety standards.